← Why Darren Julien will NOT issue refunds? Two Michael Jackson fans that stood accused of hacking crimes were handed suspended sentences yesterday after the prosecution made a deal with the defendants in which all serious charges were dropped in exchange for a guilty plea on an “unauthorised access to computing material” charge. 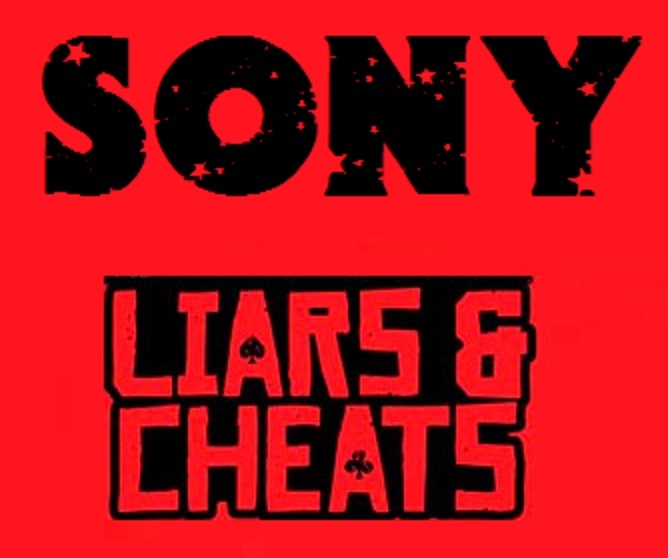 The court heard that a security flaw in the system used by Sony Music to share music with colleagues, artists and producers (known as the “Sony Server”) was responsible for allowing James Marks, 27, and Jamie McCormick, 26, access to thousands of copyrighted files.